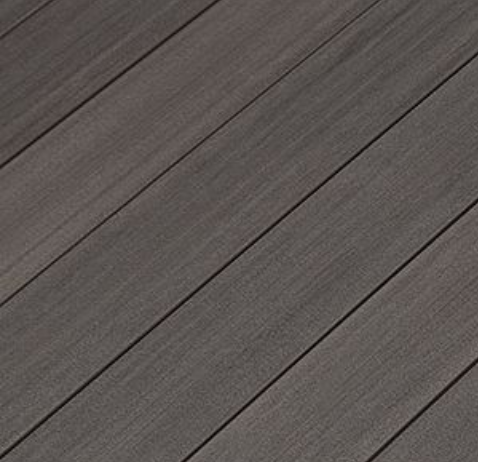 Since 1997, Fiberon® has been designing and manufacturing high-quality composite decking and railing products to make outdoor living easy. Their five Collections are long lasting, low maintenance, and available in styles, colors, and price points to suit almost any taste or budget. And they’re backed up with best-in-the-business warranties, free design tools, installation how-to’s, and expert technical support. 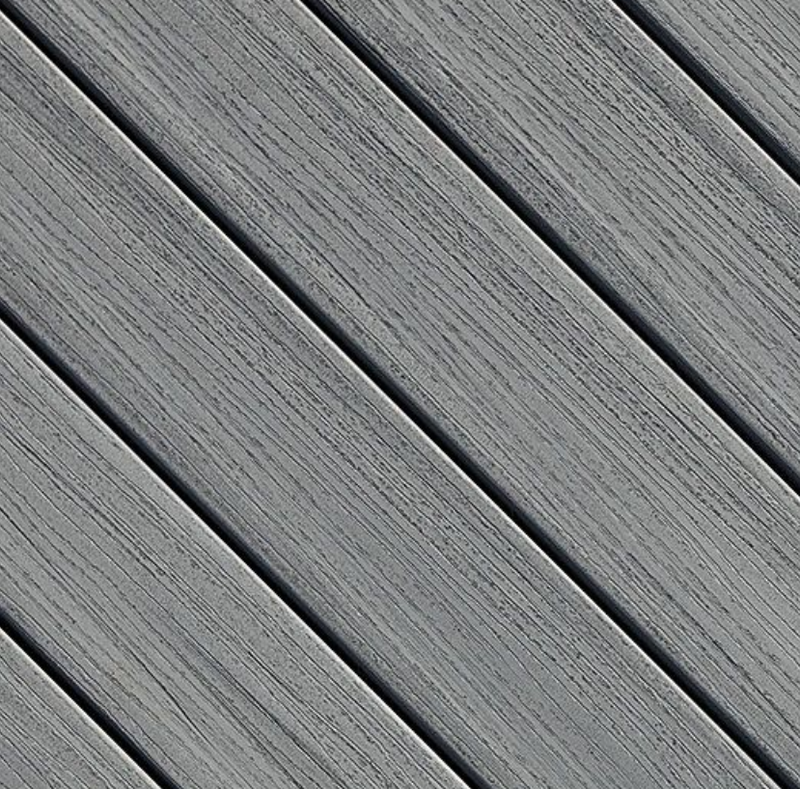 Four collections are manufactured of capped composite decking, and the Paramount Collection is PVC. 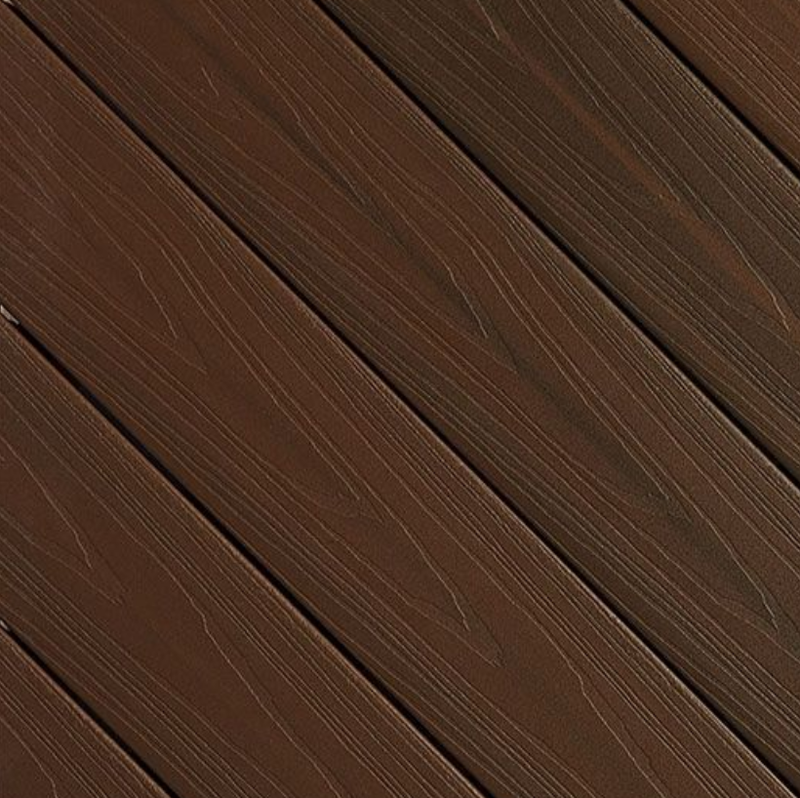 Known for innovation, Fiberon was first to introduce molded and embossed solid, reversible, wood-plastic composite decking and later, reversible capped composite decking with multi-chromatic technology. 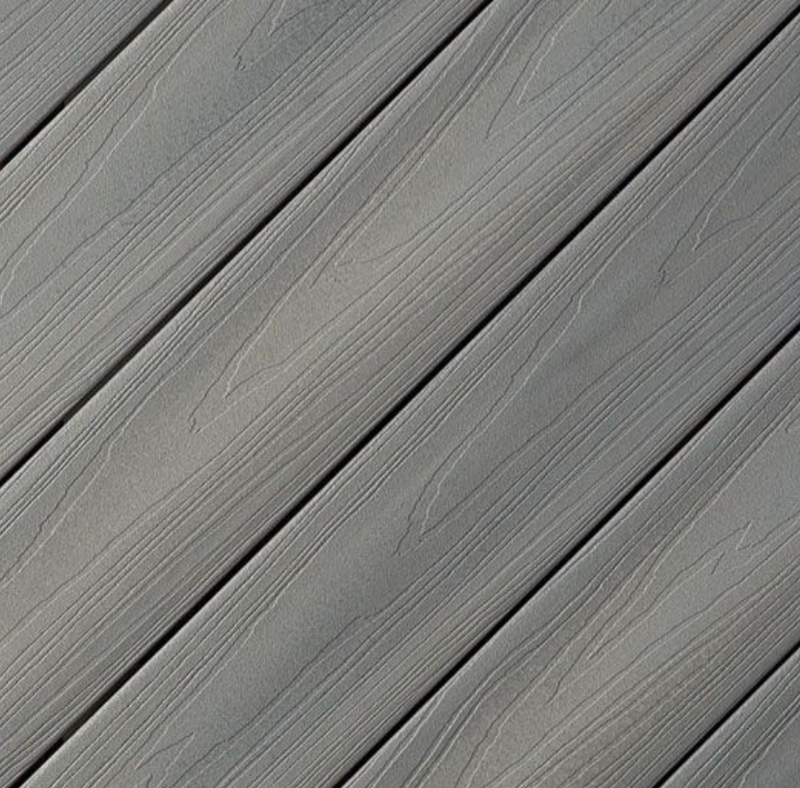 With its PermaTech surface protectant, Fiberon also led the market with a stain and fade warranty on capped composite decking, and more recently a comprehensive five-year labor warranty, See the results of Fiberon's passion for innovation below. 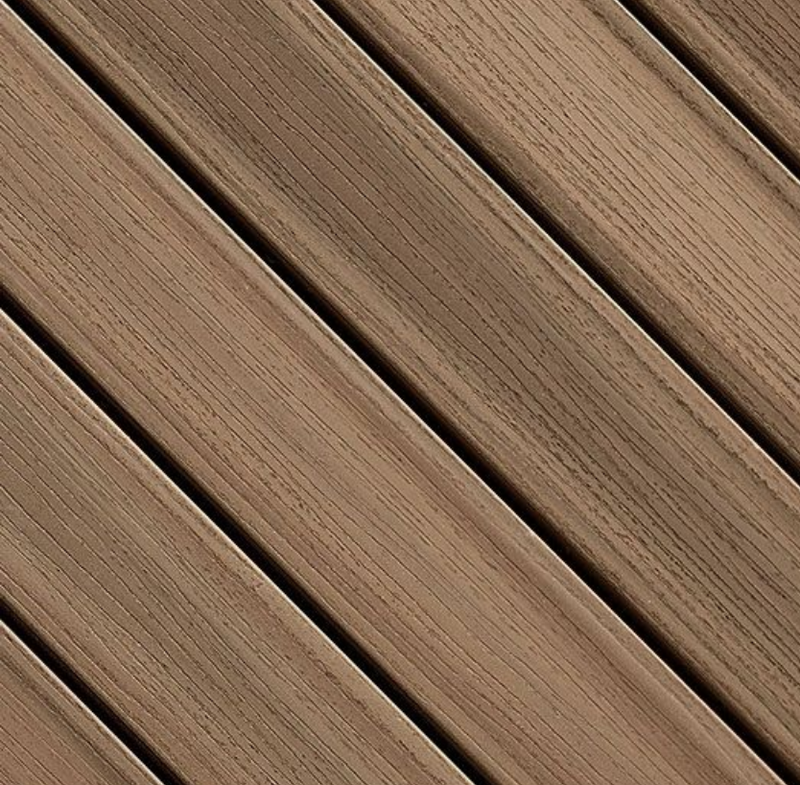 Nature and science in perfect harmony: that’s new Horizon Symmetry Collection Decking. 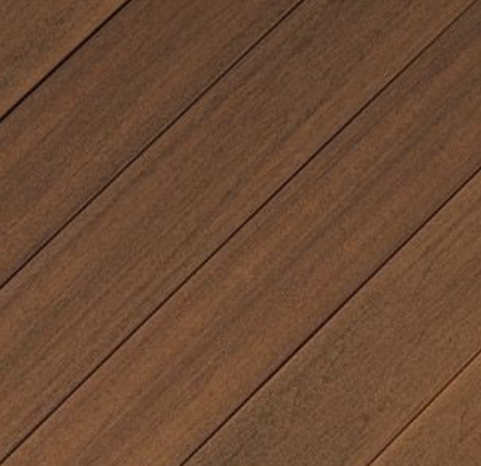 Inspired by natural minerals and earth pigments, the color palette is rich and vivid – and preferred by homeowners over other leading boards. Each carefully formulated shade includes stunning, multi-chromatic tones and streaking. 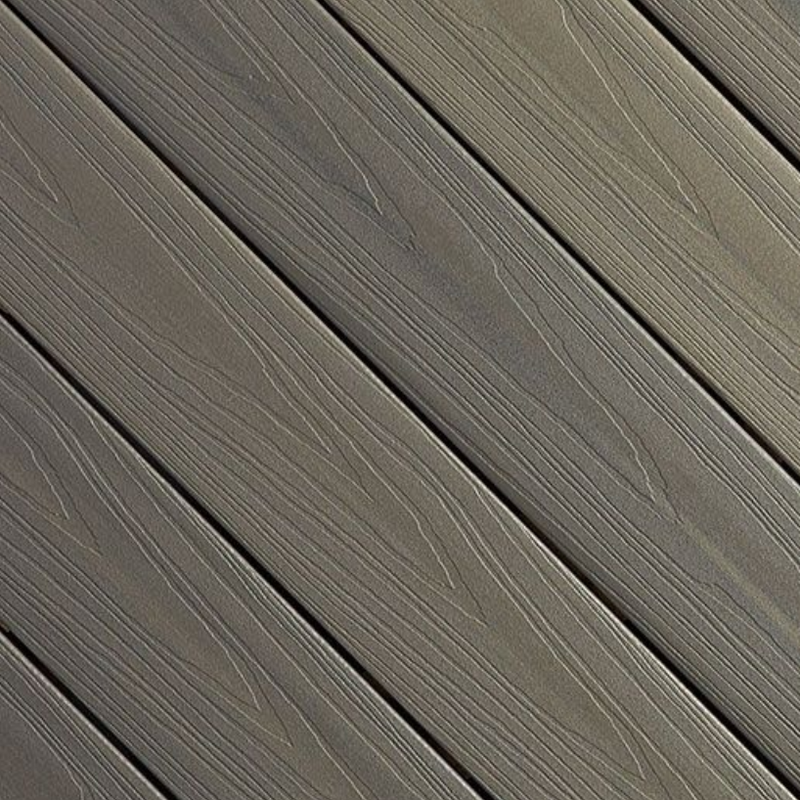 Subtle grain patterns on top and bottom add texture and quiet movement. 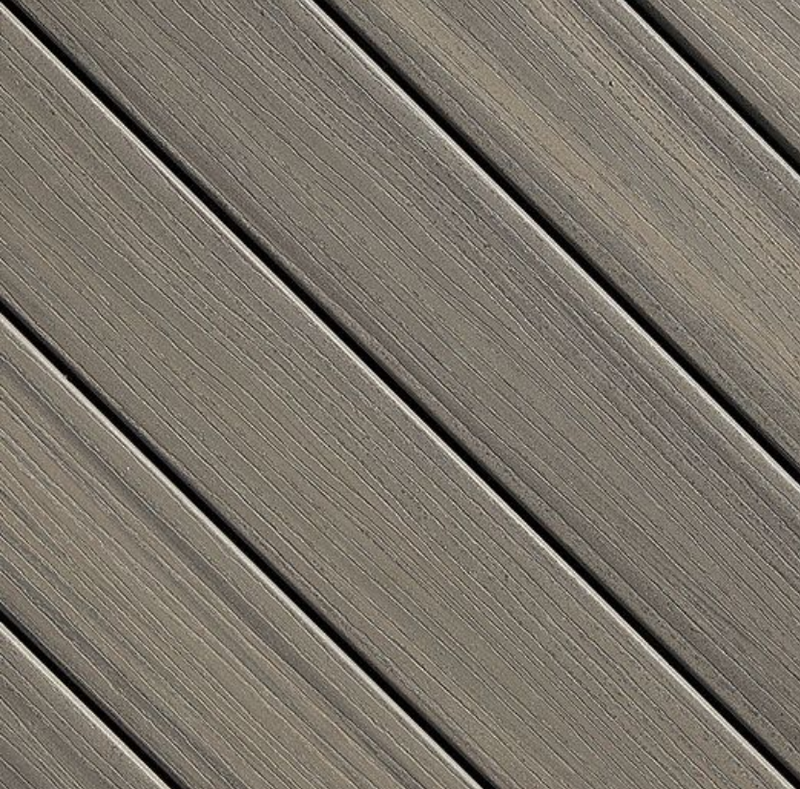 Plus, like original Horizon Decking, this new collection features our exclusive PermaTech surface material. That means unbeatable four-sided protection against fading, staining, insects, and decay. Features: Low-gloss formulation and micro-texturing create a beautiful matte finish. Rich, multi-toned colors and unique wood grain patterns enhance visual appeal. Four-sided capping ensures durability; the same pattern on top and bottom extends versatility. Combine with Symmetry Railing for an elegant outdoor space. Matching fascia and riser boards are available. 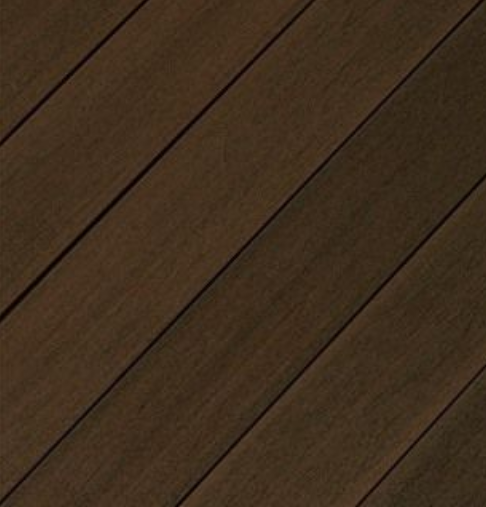 Horizon Decking features a rich color palette with elegant streaking and distinct grain patterns. Four-sided capping with patent-pending PermaTech surface protection ensures superior stain and fade resistance. Plus, the boards are reversible, which increases your design options and reduces cuts and waste. 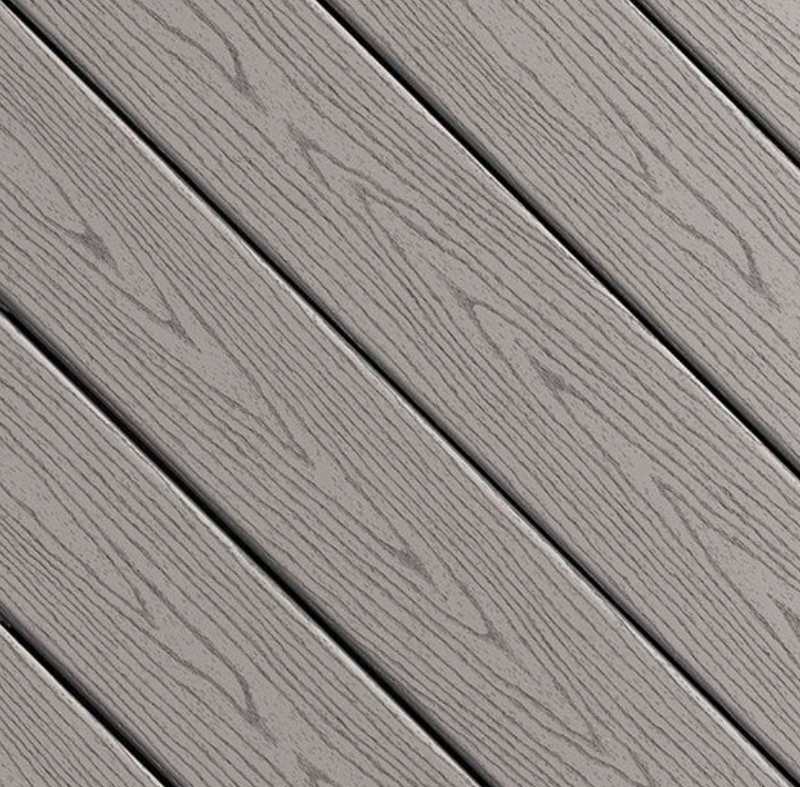 Best of all, Horizon Decking costs what others charge for non-reversible boards. All of which makes a very dramatic difference. Features: Striking looks emulate exotic, tropical hardwoods. Reversible boards provide a polished appearance on top and bottom. PermaTech surface material resists staining, fading, mold, mildew, and decay. Cleans easily; no refinishing needed. Backed by industry-leading 25-year warranties. Style, durability, and easy maintenance− ProTect has it all. Available in three stunning colors with matching fascia and risers, the boards are covered on three sides with PermaTech surface protection. 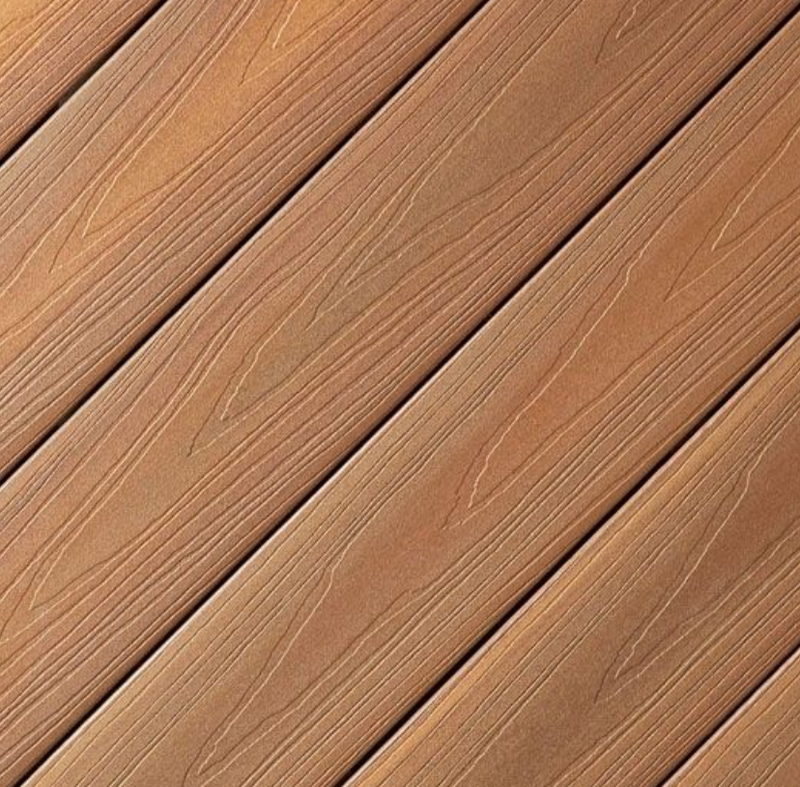 This tough-as-nails finish provides exceptional stain and fade resistance. A 25-year warranty provides extra peace of mind. 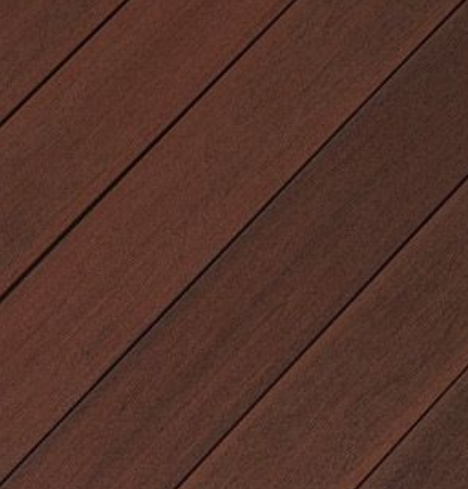 Features: Three rich colors look like premium hardwoods. Matching risers and fascia ensure a coordinated look. Patent-pending PermaTech surface resists staining, fading, insects, and decay. Quality composite construction simplifies maintenance, improves durability. Works with Cortex face fasteners or hidden fastening systems. 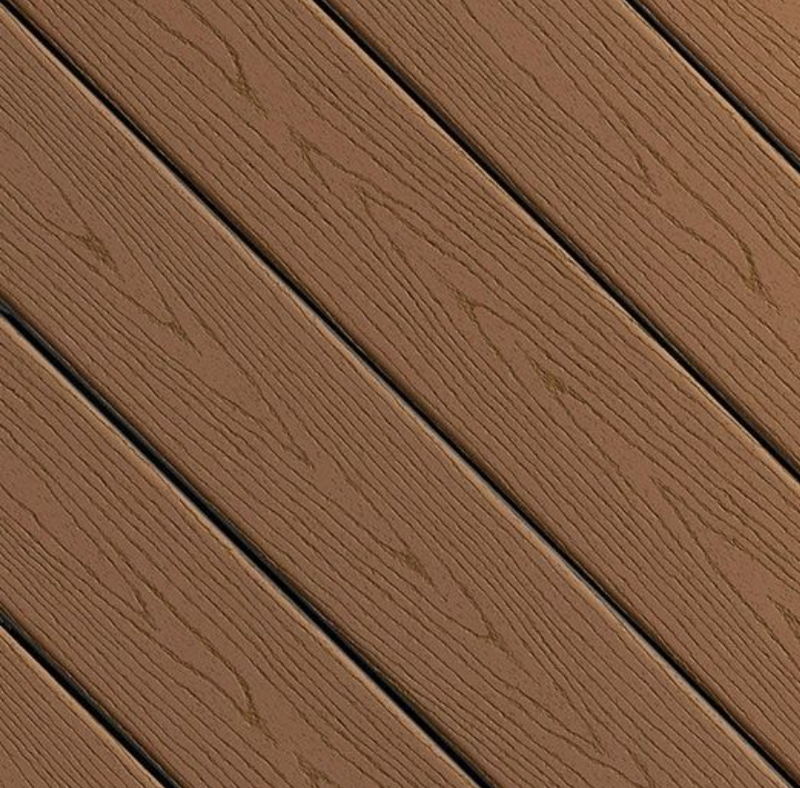 Low-maintenance Good Life composite decking offers an unbeatable combination of price, performance, and looks. Available in three versatile colors, Good Life features a pre-finished protective surface that is capped on three sides to resist staining, fading, mold, mildew, splintering, and decay. Good Life makes it easy to break away from the limits of wood without breaking the bank. Features: Quality composite material won’t rot, warp, or splinter. Protective three-sided finish ensures lasting durability. Easy to maintain; no costly refinishing. Available matching fascia boards. Backed by a 25-year warranty. 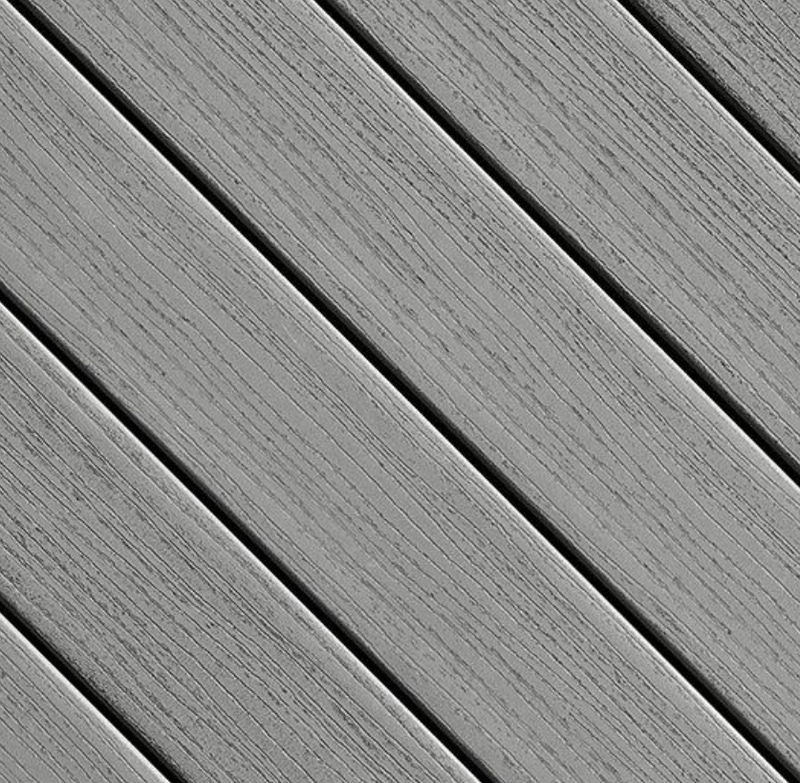 Available in four multi-chromatic colors and two solid colors, ultra-resilient Paramount® Decking can withstand almost anything: moisture, dents, even flames. Paramount has been approved for use in Wildland Urban Interface (WUI) zones. It’s slip-resistant, easy to maintain, and backed by a Limited Lifetime Warranty. Features: Lightweight, easy-to-handle boards. Works with Cortex face-fastening system or hidden fasteners. No organic content to support mold growth. Low maintenance. Complementary fascia available. Meets/exceeds OSHA and ADA slip-resistance guidelines.